Welcome to Horrell Heating and Plumbing Ltd. 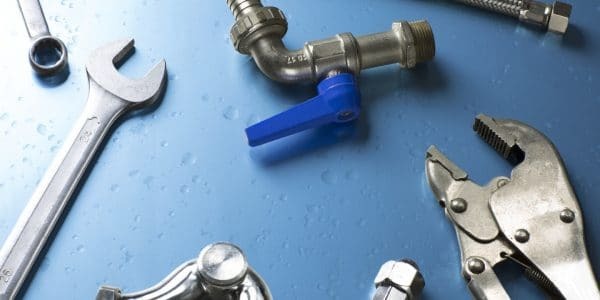 I have over 20 years experience in the plumbing and heating industry and pride ourselves on reputation, always putting the customer first and I am constantly updating our range of services. 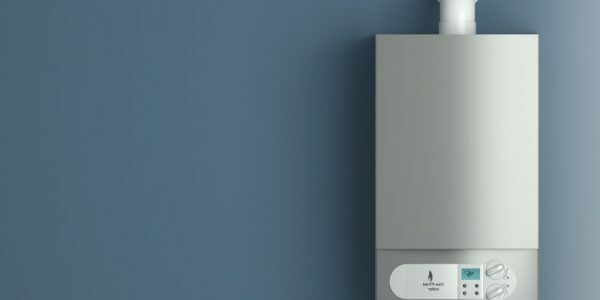 I am an accredited Worcester installation engineer and also fit a wide range of boiler brands. I will recommend the best solutions based on your requirements. I am able to project manage and recommend skilled professionals, such as Electricians, Tilers and Carpenters. 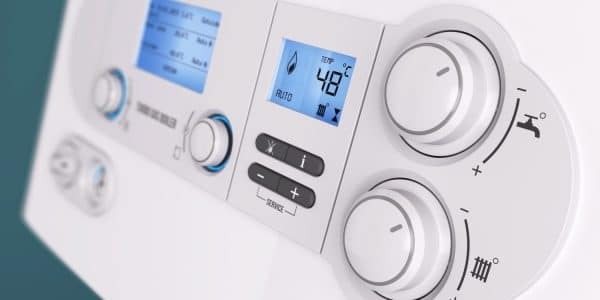 We choose to fit Worcester boilers for their reliability and efficiency. Having established ourselves in Plymouth and surrounding areas, we are proud to serve our community. The majority of our work is from recommendations, and we are continually involved with private customers. Our prices are always extremely competitive and we are confident we can provide the services you are looking for. We can visit your home at a time that is convenient for you. 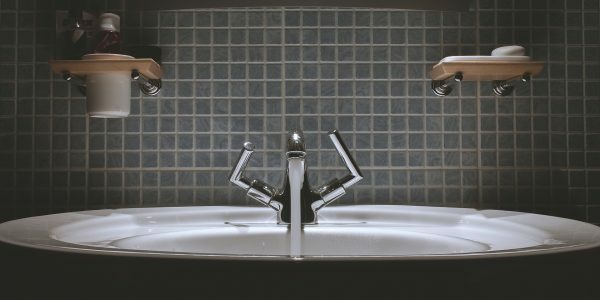 All our work is completed to a high standard, fully insured and guaranteed. 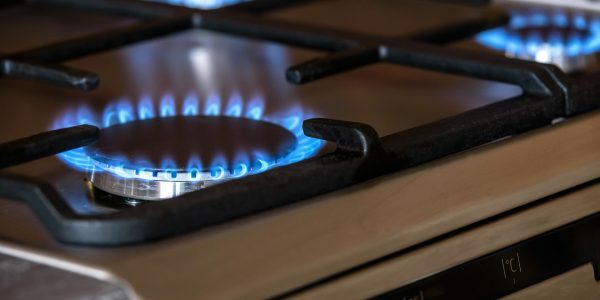 Fully qualified and Gas Safe Registered to work on all types of gas appliances. 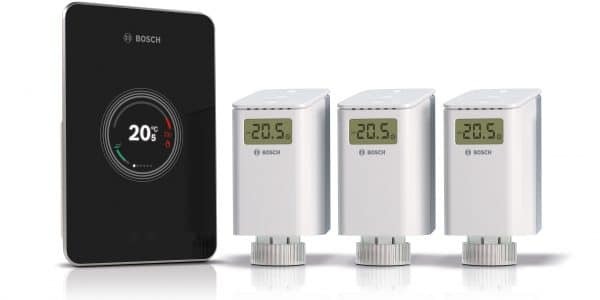 We are an independent plumbing & heating company, accredited by Worcester Bosch. 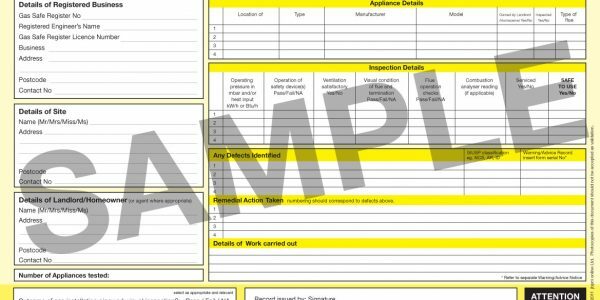 We are Gas Safe Registered to work on various gas appliances. 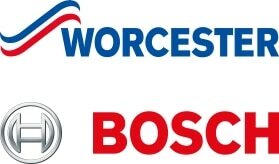 We are also Worcester Accredited Installers. 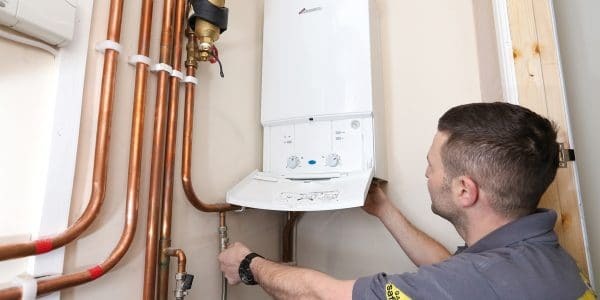 Horrell Heating & Plumbing Ltd is run by Paul Horrell who is a leading independent plumbing & heating contractor. Serving customers in Plymouth & surrounding areas.